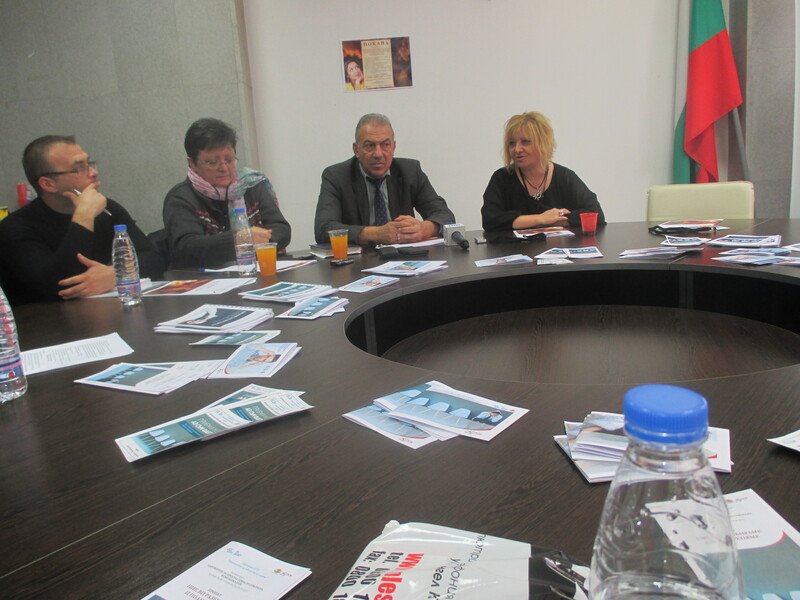 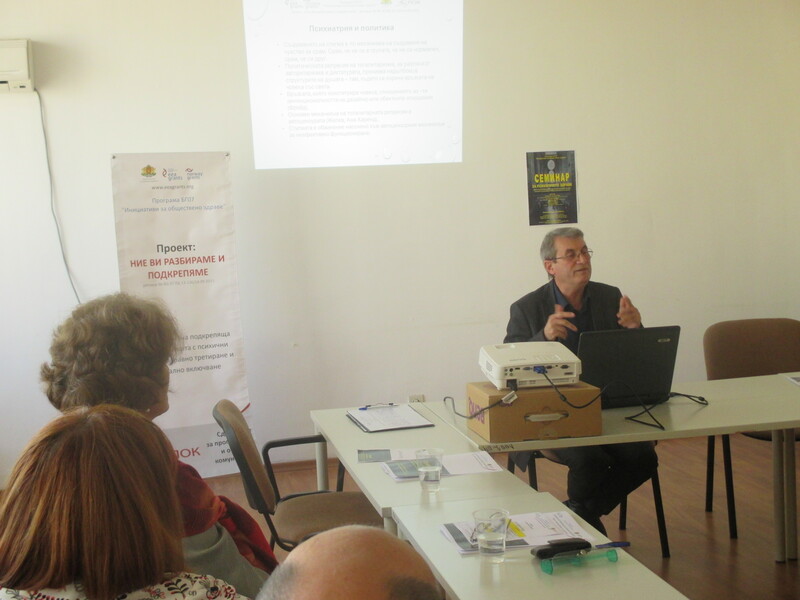 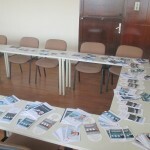 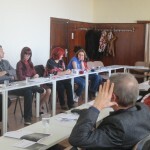 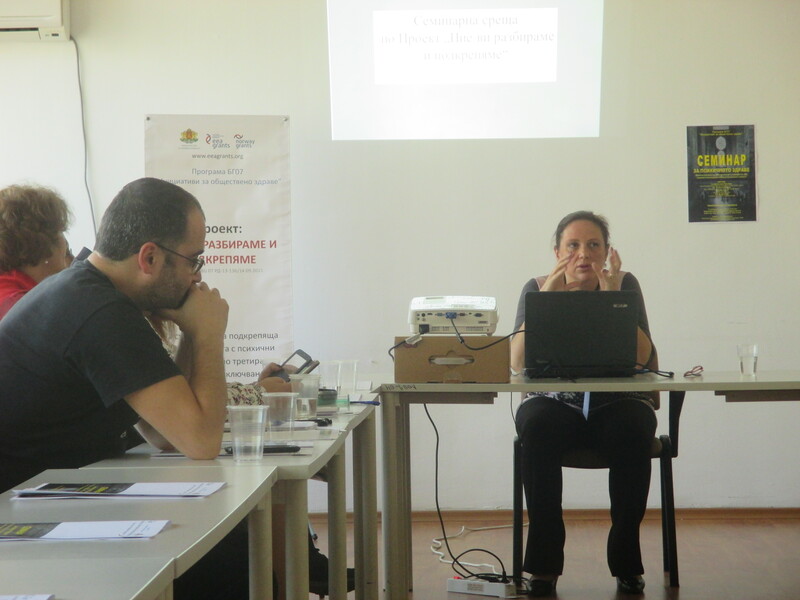 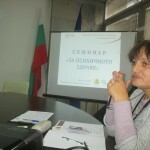 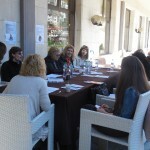 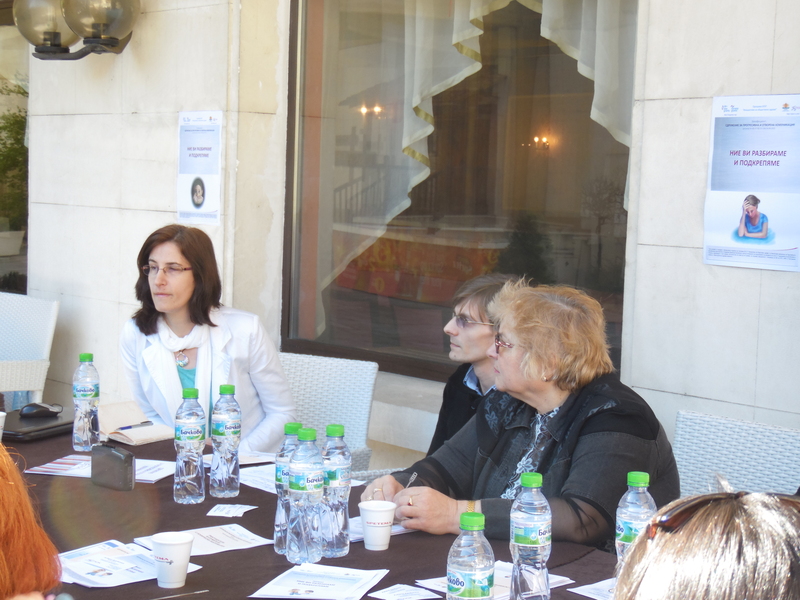 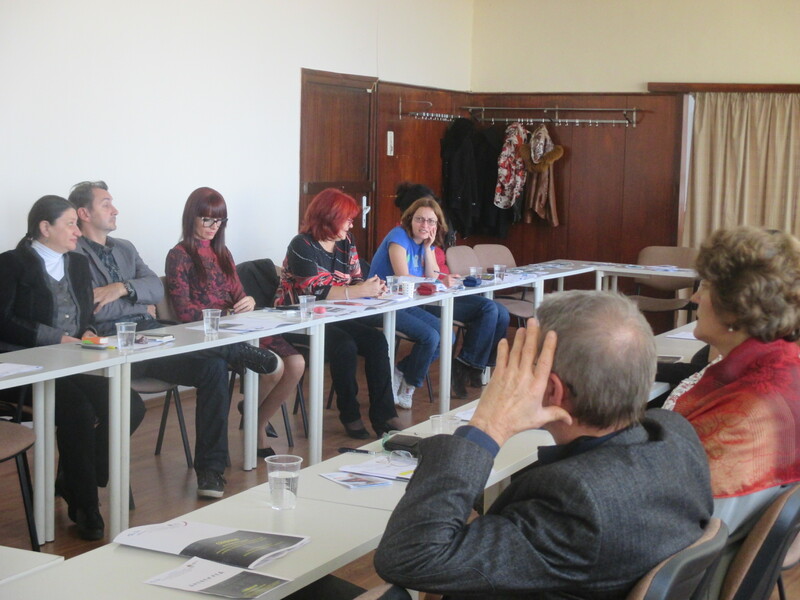 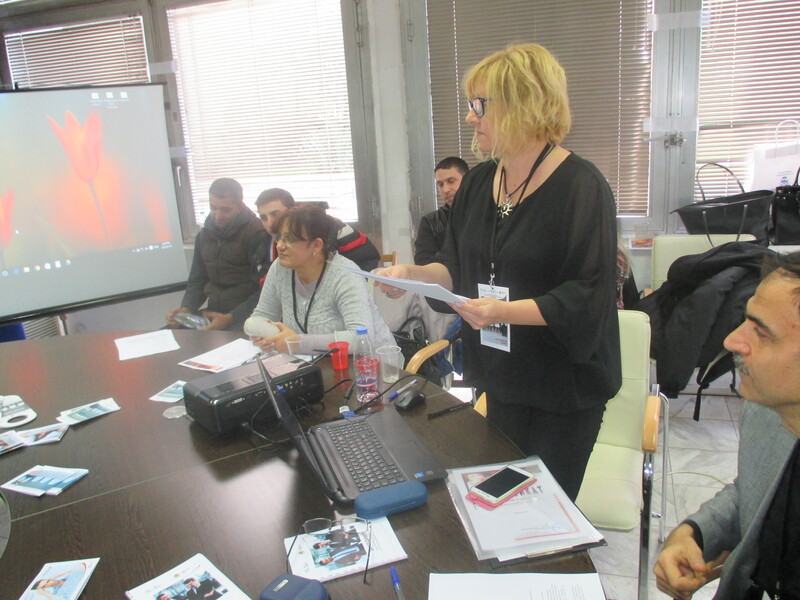 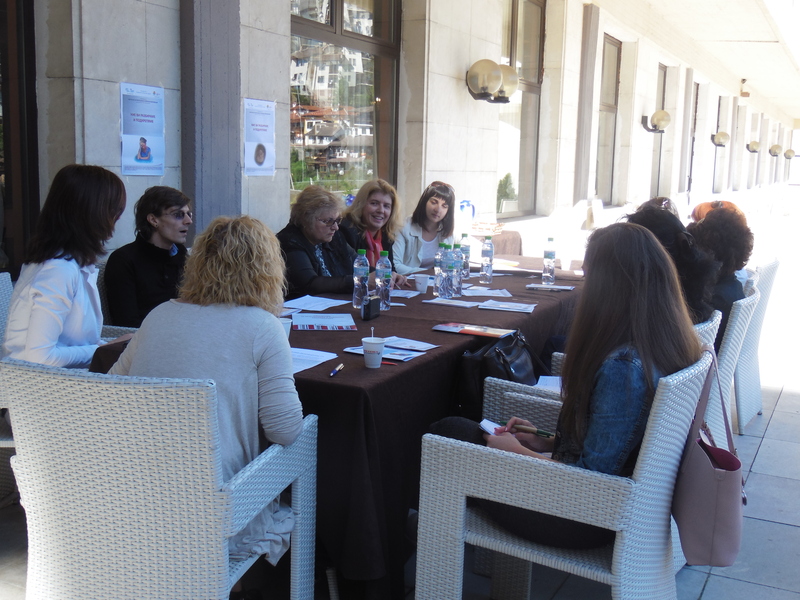 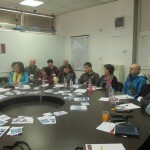 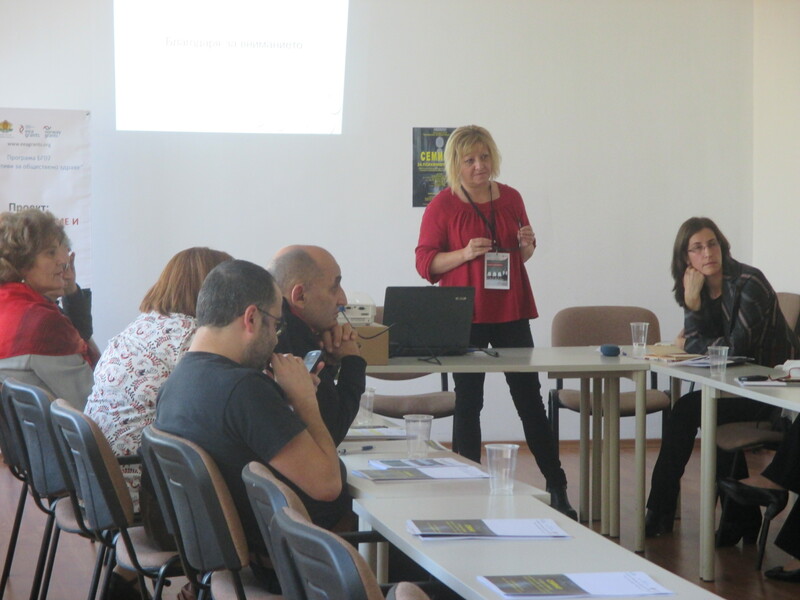 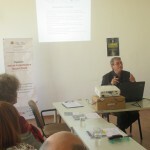 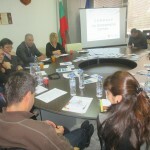 Seminars and meetings with employers, people with mental illness, relatives and interested parties | Association “Sustainability of Progressive and Open Communication"
The Seminar took place in Vidin Municipality. 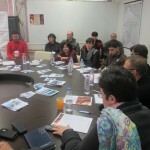 The meeting was aimed at reducing stigma and discrimination to people with mental illness. 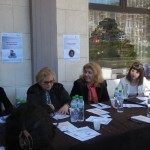 At the event attended stakeholders, relatives, employers and people with mental problems. 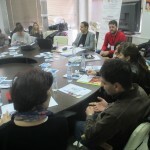 The seminar meeting strengthened the rights of people with mental disorders, and encouraged those who attended the seminar to commitment to mental health and wellbeing. 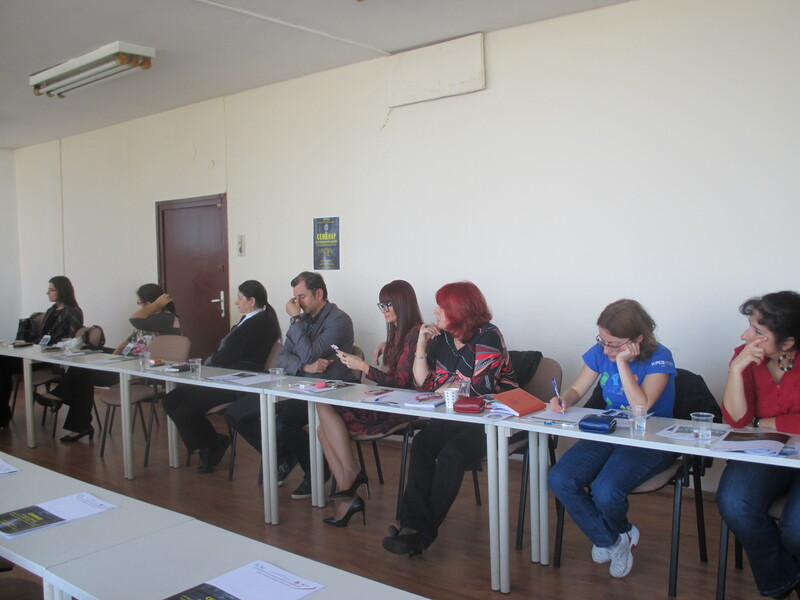 The topics of the meeting stimulates early prevention of mental problems and strengthen cooperation between society and institutions. 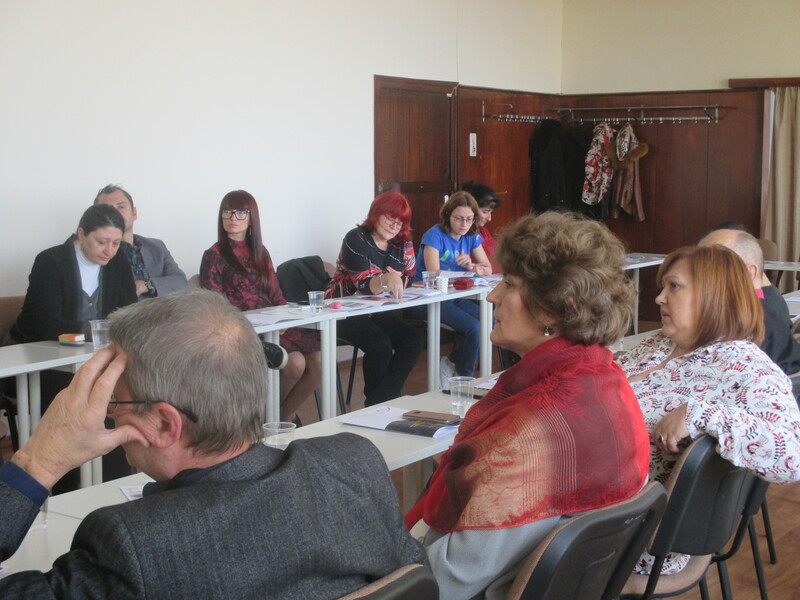 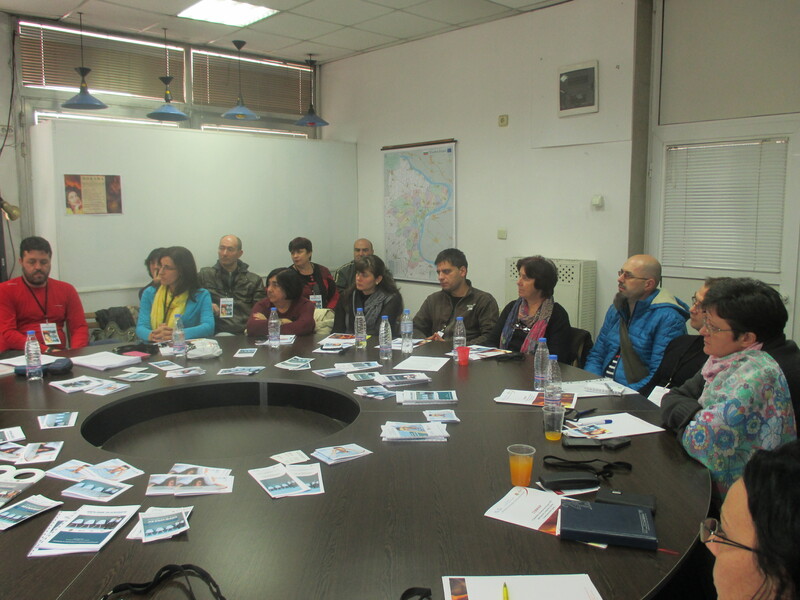 The meeting was attended by representatives of Centers for family-type accommodation, representatives of Vidin Municipality of Direction “Social services and health activities”, Community support centers, NGOs, Centers for social services for children and families, Foundations, Employers and others. 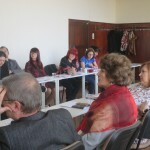 The seminar informed for symptoms of mental illness and information to whom they could turn if people are worried about their relatives, as well as guidelines for treatment demand. 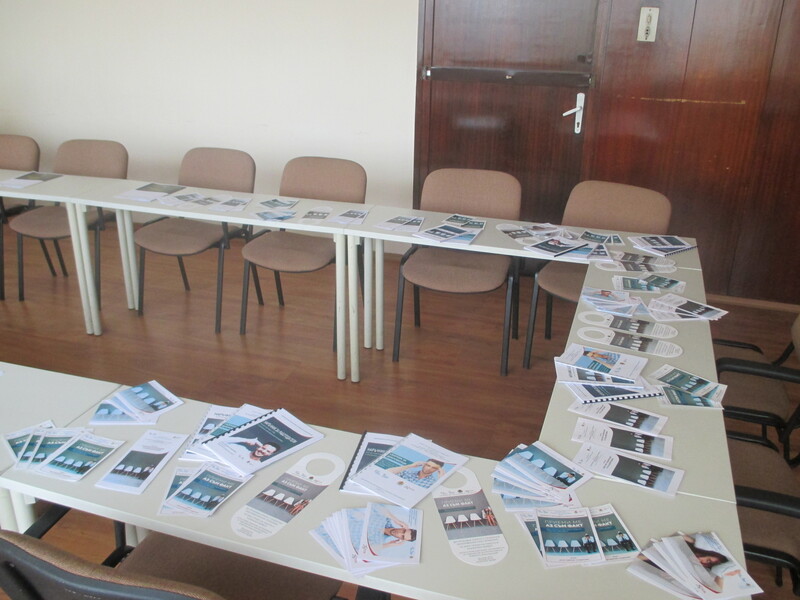 The participators were given directions to search for information across multiple communication channels and received informational materials that are useful to the relatives and people with mental illness. 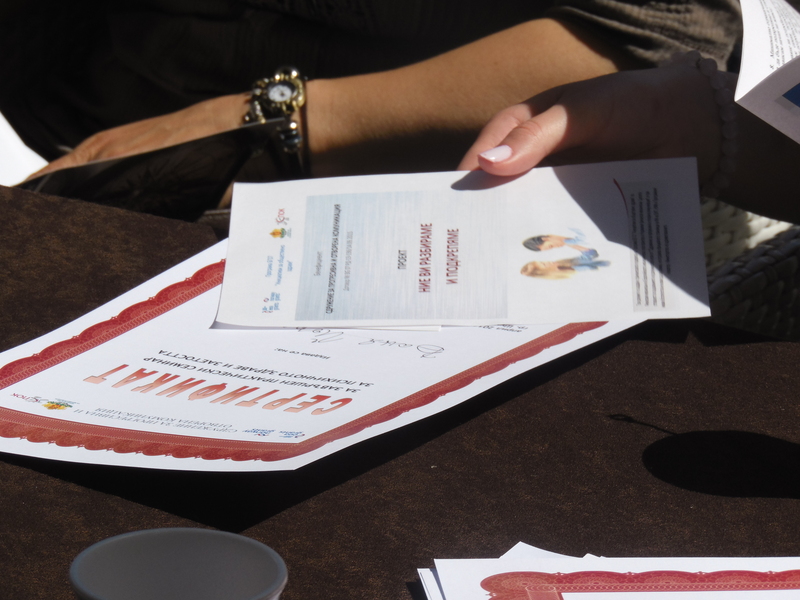 There were shared ways to encourage the patient to seek help. 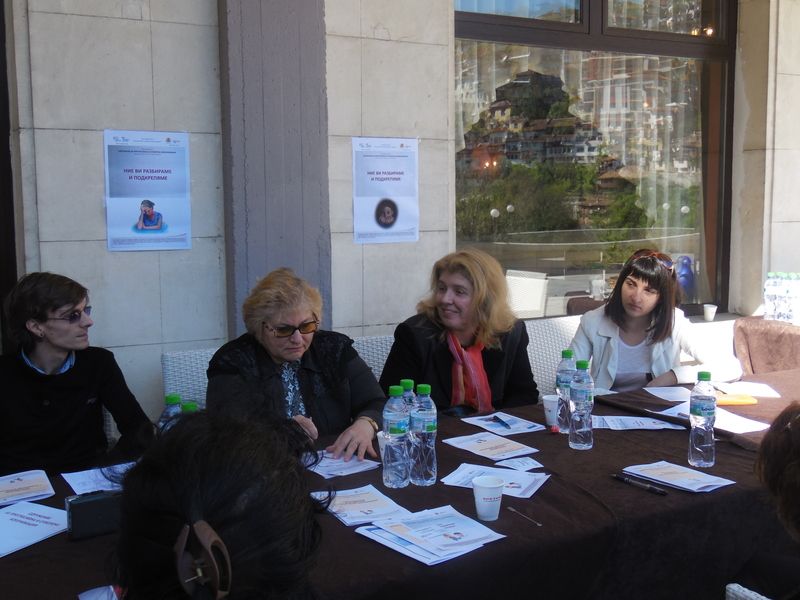 The experts discussed few ways to combat the disease – a treatment and establishment of symptom control; What helps in the process of understanding and acceptance of mental illness. 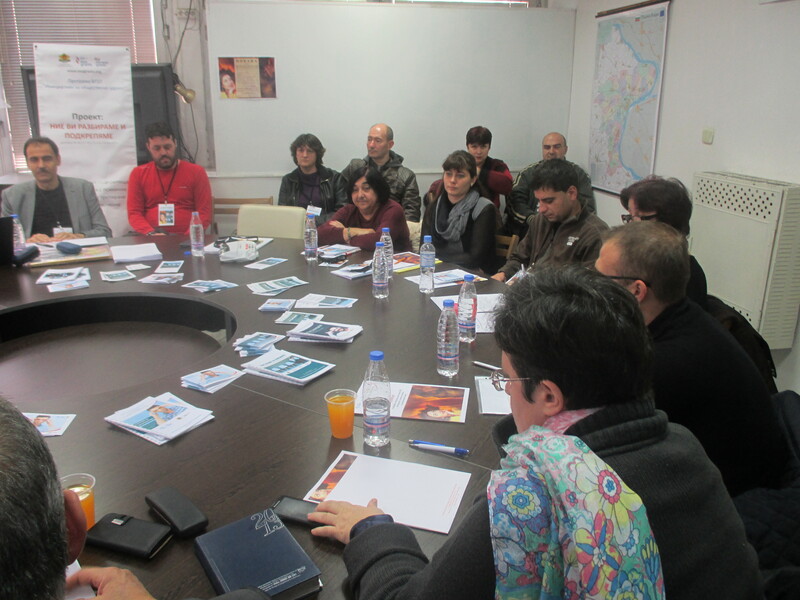 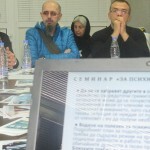 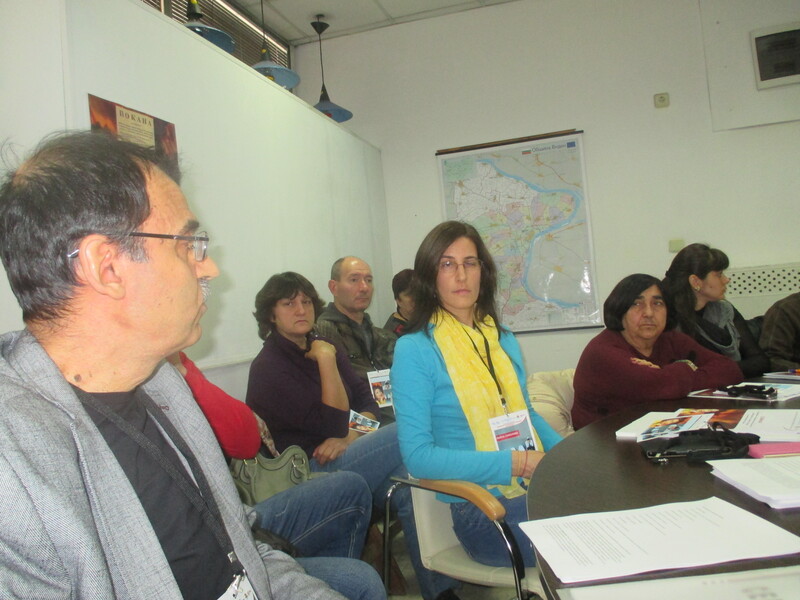 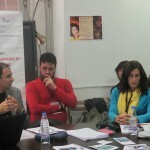 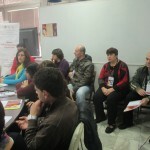 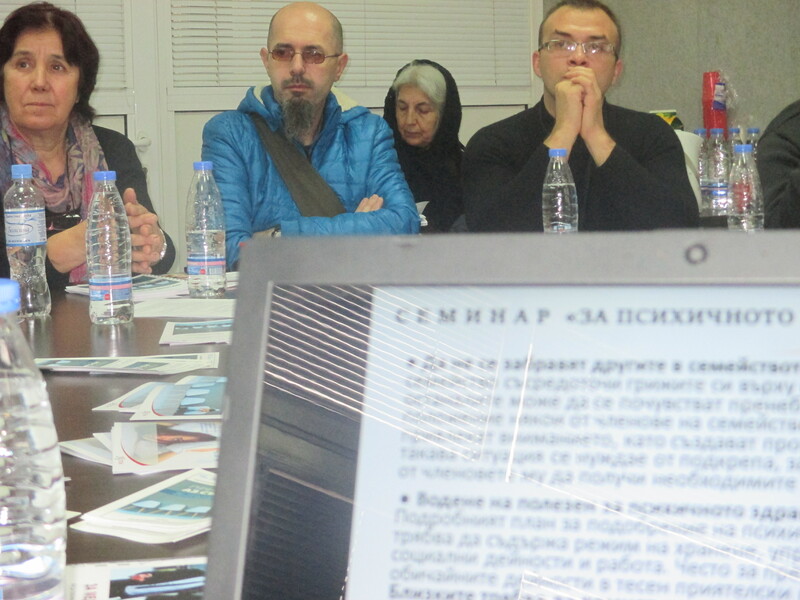 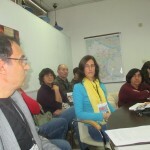 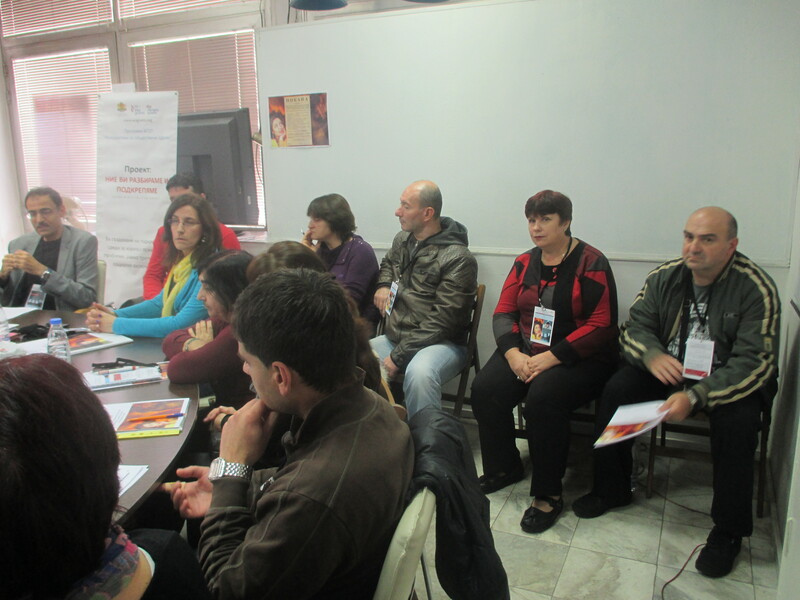 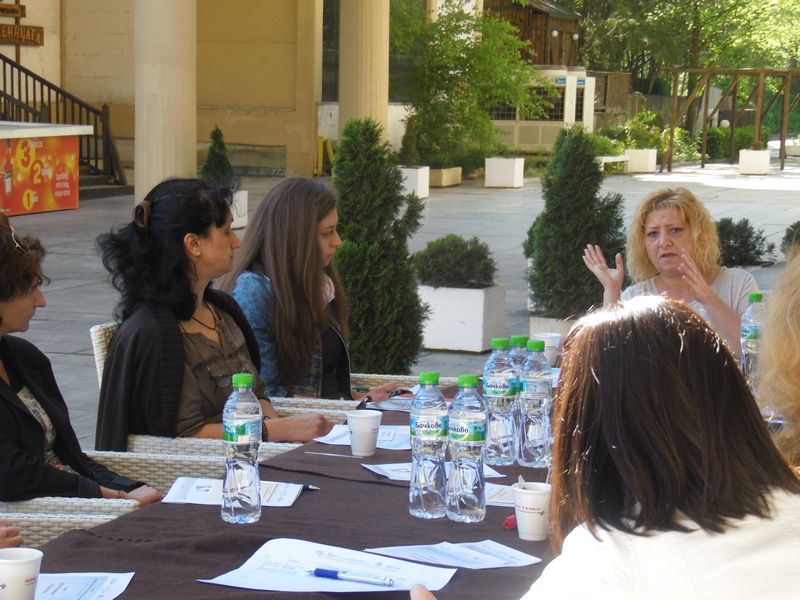 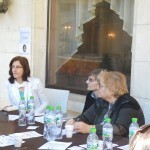 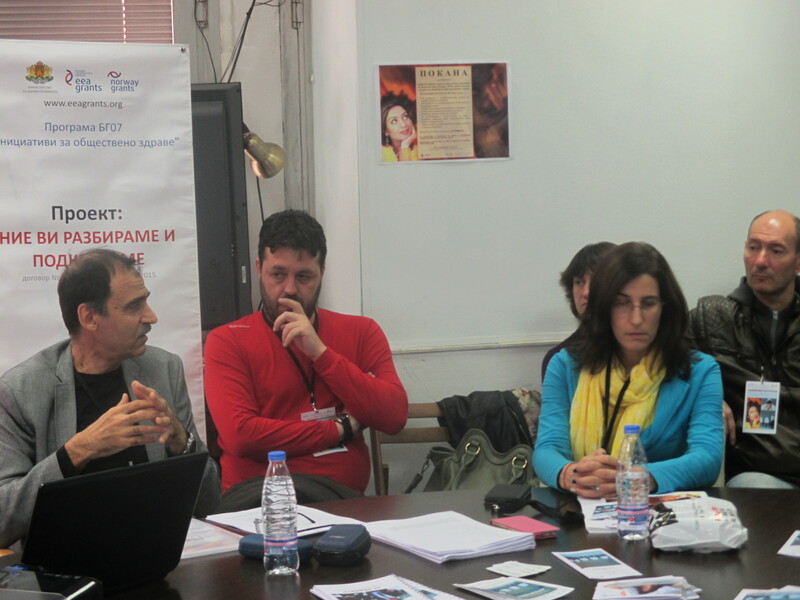 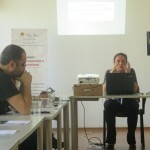 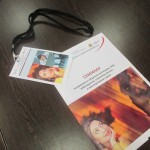 Experts, who lead the seminar answered questions about ways of participation. 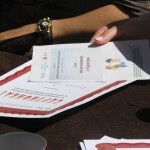 It was stressed out the need for awareness of family and mentally ill themselves and how to provide support from other family members and neighbors. 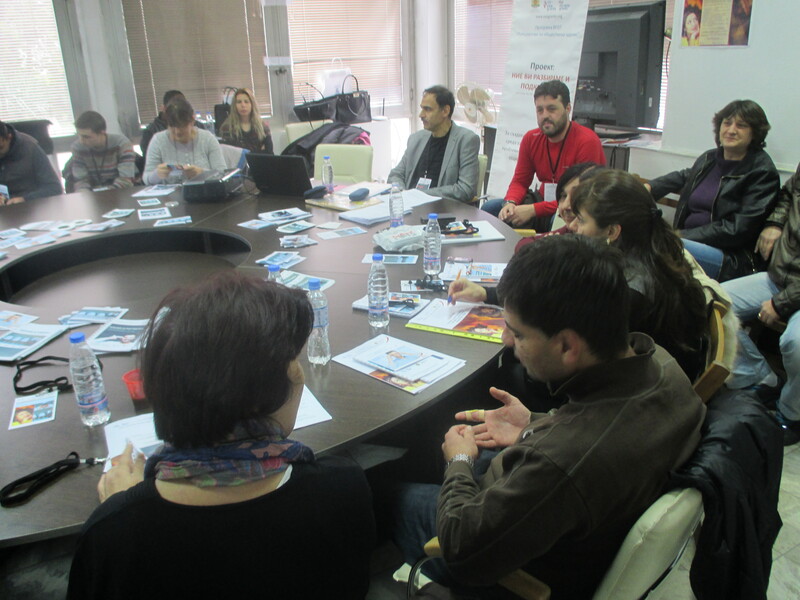 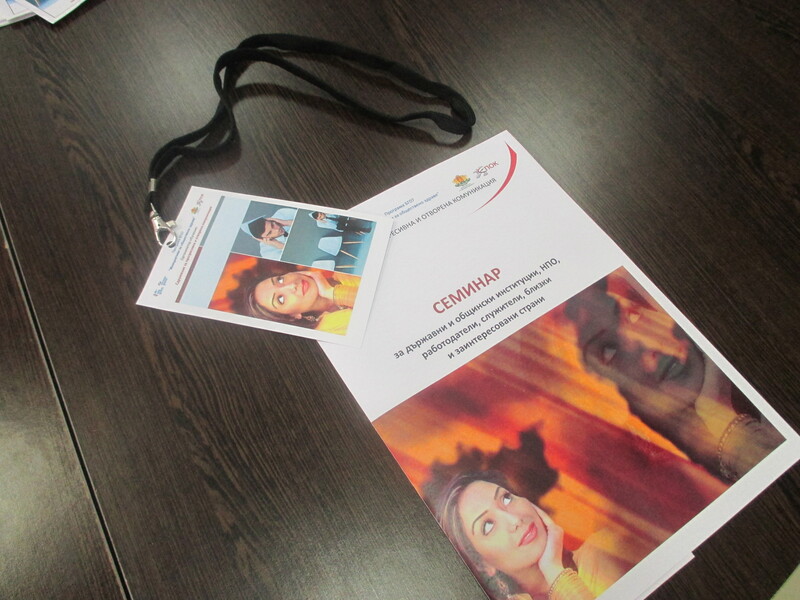 Attendees learned how to look for informal support. 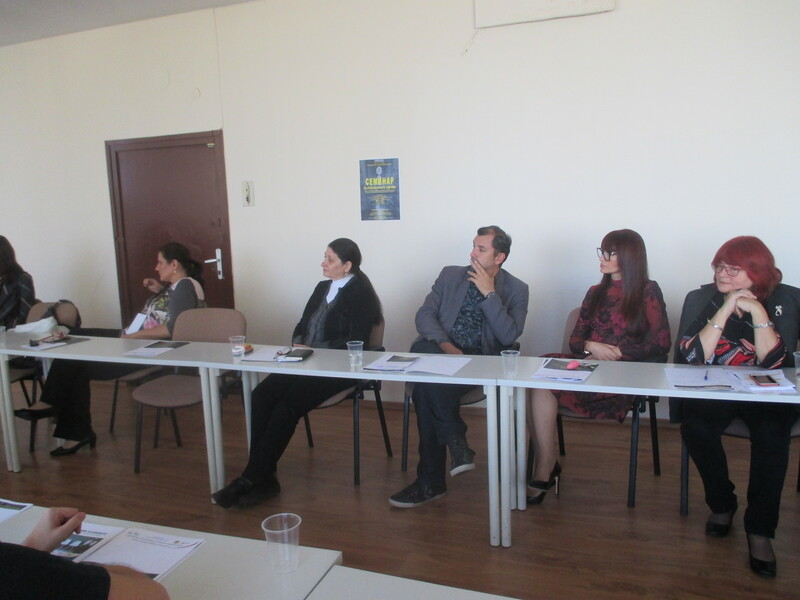 The dangerous behavior of mentally ill people and stigma on them, the stigma in psychiatry, patterns of perception and support.